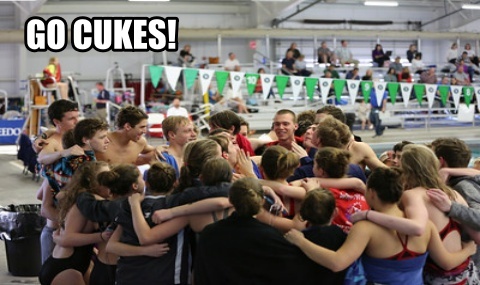 student-athletes of character, in the spirit of unity, through excellence in sport." 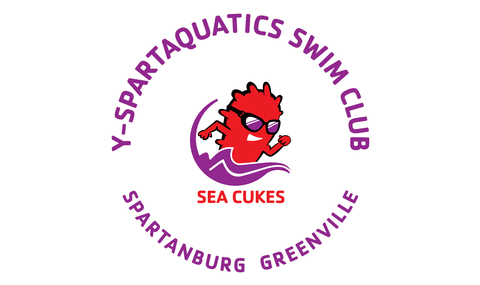 Y-Spartaquatics Swim Club (YSSC) is a USA Swimming and National YMCA Swimming & Diving affiliated nonprofit, in South Carolina's "Upstate" region, which offers competitive aquatic programming for people of all ages and ability levels. 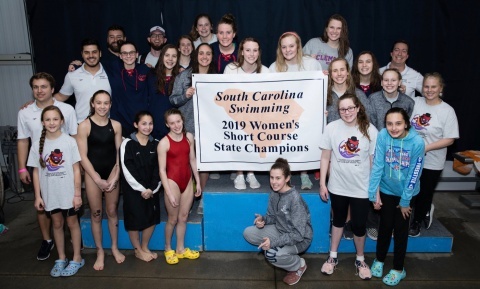 After being initially established as a YMCA learn-to-swim program in the early 1970s', we have grown from a small swim team into one of the top professional aquatic instruction, teaching and training programs in the United States; as well as one of the largest competitive swimming operations in South Carolina. 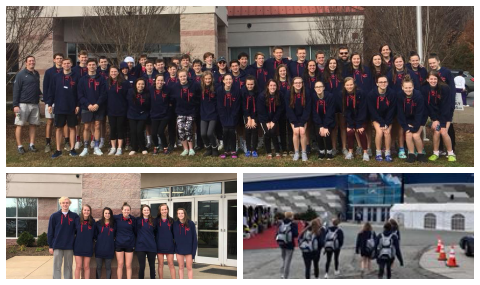 Additionally YSSC has, twice, been awarded the Gold Medal in USA Swimming's Club Excellence program and currently holds Silver Medal status. 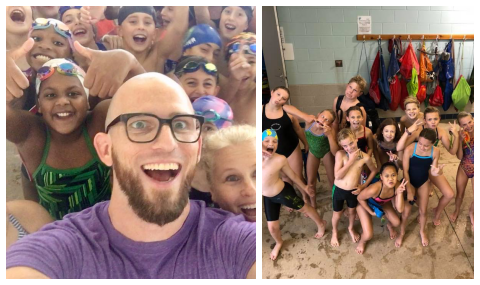 Today, under the umbrella of the YMCA of Greater Spartanburg, we are fortunate enough to be able to impact over 3,000 youth and families in the Greenville-Spartanburg area every year. 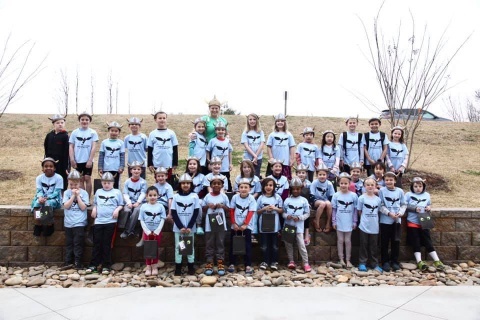 Each day we look forward to making a difference in the lives of our young student-athletes by assisting in the development of their character, the discovery of their purpose, the realization of their potential and the attainment of their goals; both on and off the field of play. 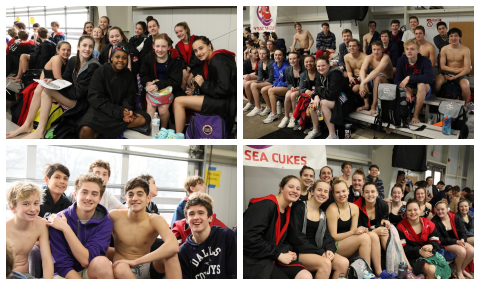 It is our mission to continue developing future leaders and growing student-athletes of character, in the spirit of unity, through excellence in sport. 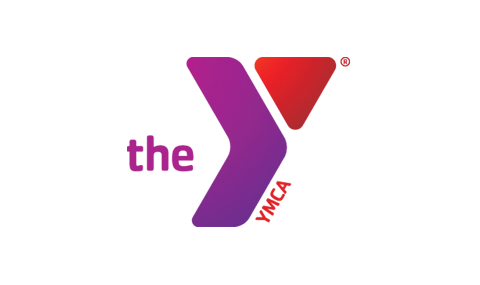 In support of the YMCA core values, we seek to inspire today's youth to be champions in life and empower them to become outstanding global citizens. 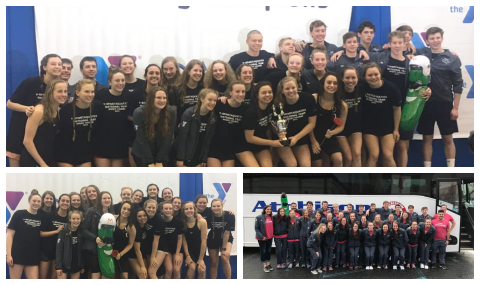 We strive to consistently be recognized as both a top-twenty USA Swimming program as well as a top-five YMCA National Swimming & Diving Program. 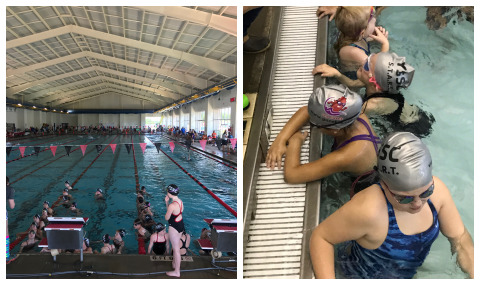 2018 - 19 REGISTRATION is LIVE!! !